We’re 8 days into the New Year and I haven’t stopped thinking about my 2018 in books. Here are just a few totals to get started! Firstly, I’m so happy I managed to smash my Goodreads goal by reading 67 instead of 50! Secondly, isn’t it funny how all of my stats included Harry Potter books? 2018 was definitely the year of Harry Potter for me, and I’m hoping 2019 will continue that trend! And here’s a summary of every single book I read! Can you spot any of your favourites? Last but not least, we have my top 5 books of 2018! As always, this was really hard to sort through…but here we go. I had to include a contemporary in here and 2018 was the year I discovered Adam Silvera and the way he blends reality with fantasy. Of course all of Adam Silvera’s and Becky Albertalli’s deserve a shoutout, but I kept coming back to this one. It was beautiful, and definitely made me cry! Review here. I think this one was my biggest and best surprise of the year. 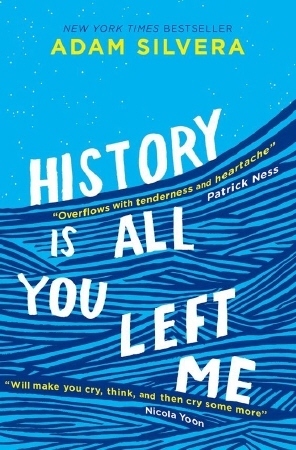 I went in with little expectation and came out with a sense I’d just read one of the most important YA books of our time. It was truly wonderful. Review here. 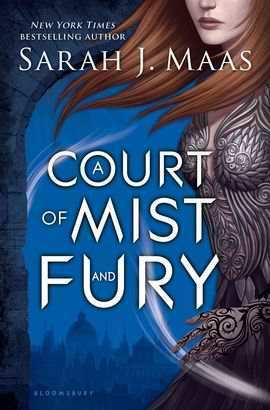 2018 was definitely a year of fantasy for me, and I knew it was the right time to delve back into this series. 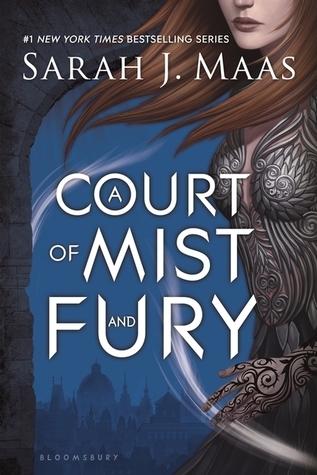 I ended up falling completely in love with A Court of Mist and Fury and it’s following books! Review here. 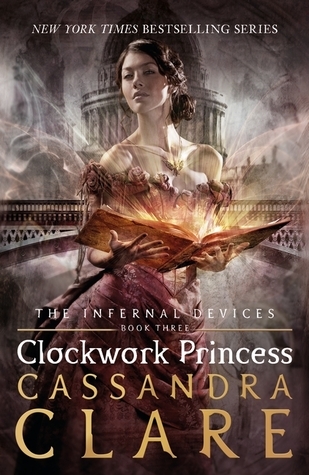 Another big surprise for me was The Infernal Devices and how I fell truly in love with the series. Clockwork Princess made me absolutely sob, broke my heart but also filled it with joy and love for this series. Review here! 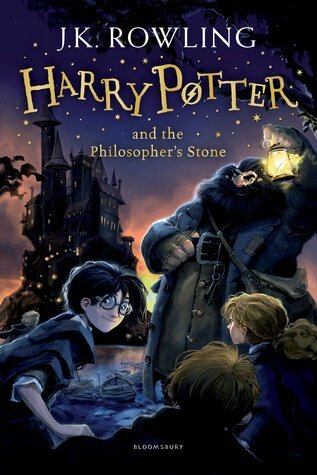 Although I really considered this for a long time and kept swapping my top choice, nothing could really come close to Harry Potter. I loved a lot of books this past year, but this series made me fall in love. It won me over in so many ways, and has managed to become such a big part of my life. 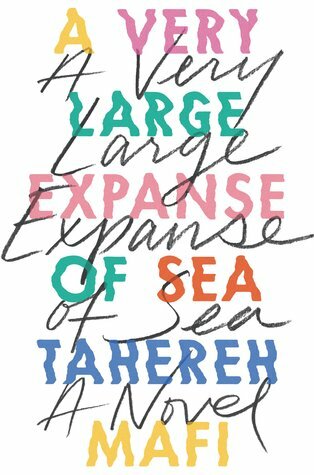 So everyone, those are my top 5 books of 2018 and a wrap-up from me! Which is your favourite book of the past year? However, I have to say that I’ve been very excited about this post! I’m talking about my favourite genre of 2018…which you may be surprised to know is fantasy! For me, Harry Potter really changed the world of fantasy for me. 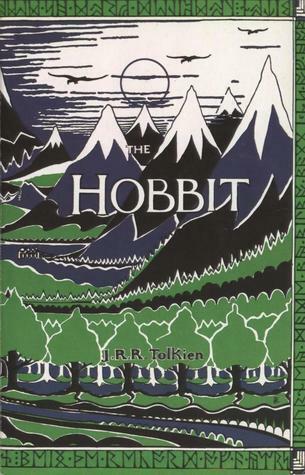 I read the entire series for the first time at the age of 18, in spring of this year! 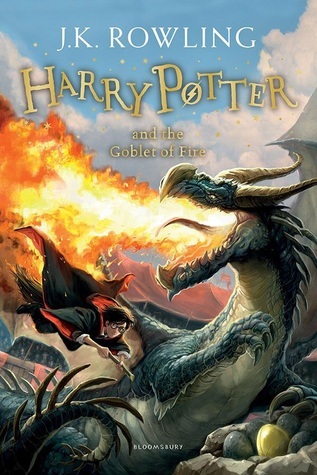 And, as I’m sure it has for many other people, Harry Potter was the series that made fantasy my favourite genre all of a sudden. Reading Harry Potter made me pick up so many new books off my own shelves and bookshop shelves, including A Court of Mist and Fury, Shatter Me, and currently The Infernal Devices! I’m looking forward to exploring many more beautiful worlds in the New Year. What has been your favourite genre of the year? I’ve been having a quick look back on my 2018 goals, and it’s interesting to see whether I hit or missed them! I aimed to take my TBR list down, and I definitely did that, cutting it from 500 to 200. I also wanted to decrease my physical TBR by stopping the amount of books I bought…which didn’t really happen. Oh well! What do I want to do in 2019? Again, I’d really like to read 50 books. I wanted to read 50 in 2018 and I’ve surpassed that by far. But I’d rather not give myself too big a goal and I’m going to stick to 50 again! I also want to carry on blogging most days next year! I’ve been extremely proud of myself this year and I’d love to be able to continue this. I never set myself an official goal as such for 2018, but in 2019 I would definitely like to complete Throne of Glass, Divergent, The Unbecoming of Mara Dyer, and Morganville Vampires. This is probably the most important of all the goals, and the one I’m most determined to hit. I’m in a joint book-buying ban at the moment with my best friend Courtney, and it’s definitely helping me stick to the ban! This year, my physical TBR hasn’t gone down because I’ve been buying just as many books as I can read, so that definitely needs to go down. It’s CHRISTMAS!!! Well, t’s 12 days until Christmas today and this is the first in a 12 Days of Christmas series on my blog. I’m going to be continuing T5W/stacking the shelves and reviews as usual, but throwing a Christmassy twist and adding some end-of-2018 discussion posts in the following days. In today’s post I thought I’d include some of my favourite blog posts from the year. I’m really proud of some of my posts and what better way to celebrate but to write about them and give them a post of their own? I’ve included a mix of reviews above – some of which I absolutely loved, and one of which I disliked but thought I articulated my thoughts well! Some have issues, and some tackle some very important issues. I love T5W and taking part in it! Here are some topics that peaked my interest in 2018. Just some random and Let’s Discuss posts that I really enjoyed. My biggest blog achievement this year is definitely my shelves masterlist which I’m so proud of!